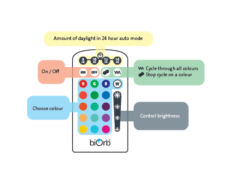 Elegant contour and full LED colour spectrum via remote control. 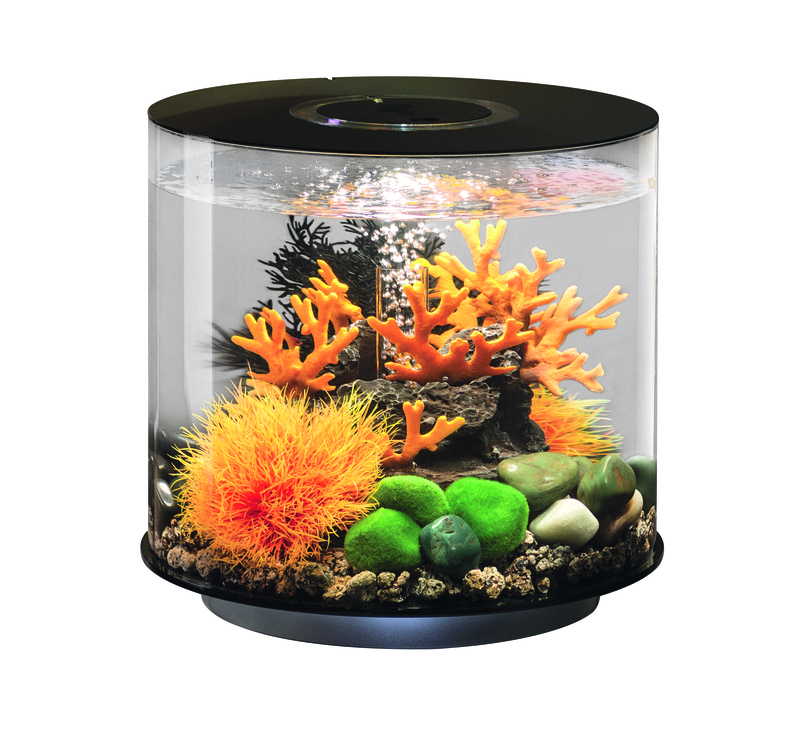 The biOrb TUBE MCR aquarium enables a 360 degree all-round view with standard LED lighting and a patented filter system. 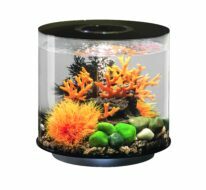 Easy to install, the aquarium is completely set up in just a few steps and is made of highly-resistant, clear and light acrylic. The MCR light unit with it's 16 different colour looks can be controlled remotely and 4-time cycles can be selected to simulate light conditions, creating a unique and transformable aquarium. 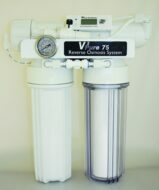 With a patented filter system the ecosystem is kept in balance, for guaranteed easy cleaning.